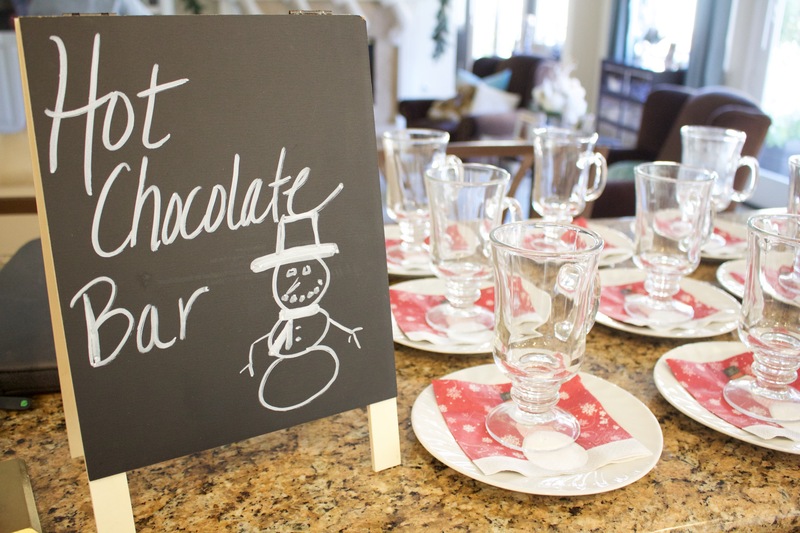 If you follow me on Instagram (@mystyledlife_) then you may have seen a glimpse of a cute little hot chocolate bar on Sunday! So many of you loved it that I wanted to share some more photos! Something that you may not know about me is that from a young age I have always loved doing arts and crafts! Many Saturday and Sunday mornings you would find me surrounded by colored construction paper, crayons, glue sticks…the list could go on and on! These days I don’t have as much time to do arts and crafts, but this week I found a little time to make a cute Easter Bunny garland to decorate my mantle and I wanted to share.